Dunseverick is about seven miles west of Ballycastle. The harbour is where many local people began their long emigration trail during the 1800s, being rowed out to catch a passing schooner bound for Glasgow or Londonderry where they would embark on one of the many emigrant ships to Australia, New Zealand or the Americas. 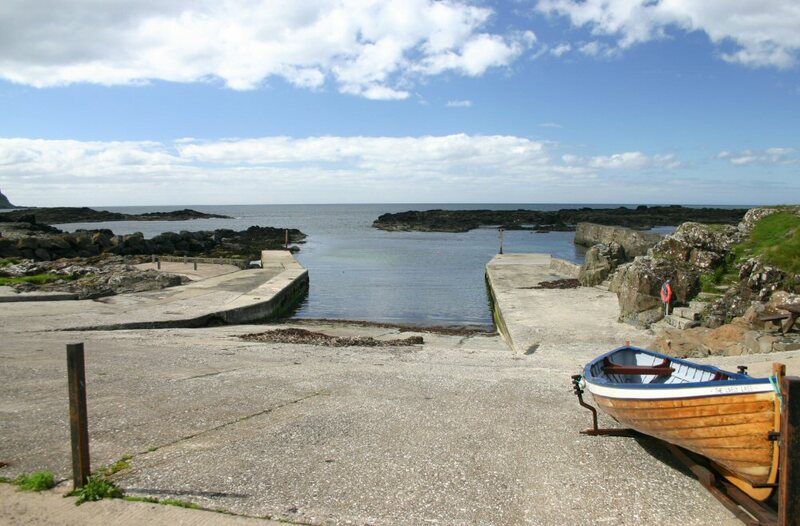 The harbour is still used by local fishermen.